End of the month will see Chevalier Floatels use it’s DP2 walk to work vessel in the oil and gas segment. It marks the return of the vessel in this segment. For the last three years the vessel worked exclusively in the renewables sector and the company sees this as sign also the petrochemical industry is picking up. The vessel market will be tighter this year for the renewable industry. DP Galyna is a service support vessel with Ampelmann gangway with 55 beds for client personnel. Since the upgrade in 2016, clients have really started appreciating the two offshore support vessels of the company with positive feedback now being standard in every contract. Companies both in renewables and oil and gas have really put exhaust gasses reduction on the top of their agenda. With DP Gezina and DP Galyna being the cleanest SOV’s in the market, there is a high interest in the vessels. 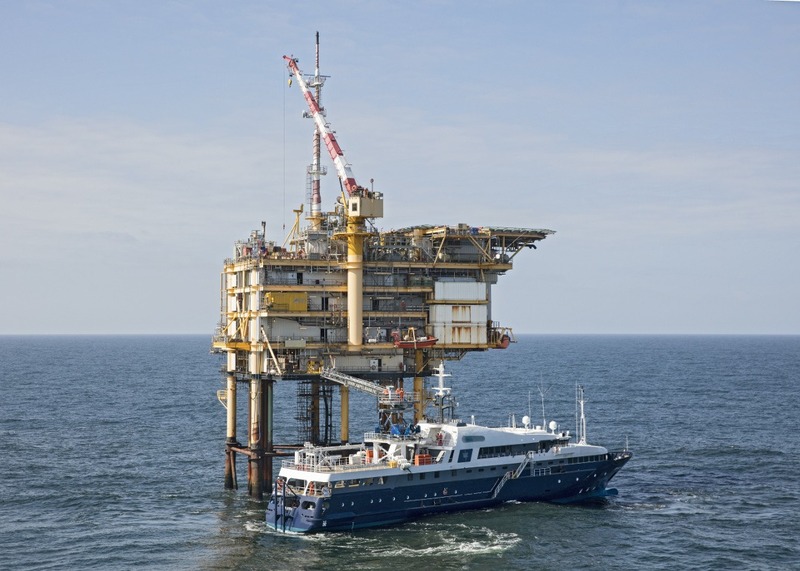 The present contract is with an oil and gas major in the Netherlands and consist of a platform inspection campaign. The campaign is due to start the end of the month. The contract was fixed with the help of Braemer ACM of London. The broker is well connected with the North Sea operators and Chevalier Floatels is thankful for their support in winning the contract.